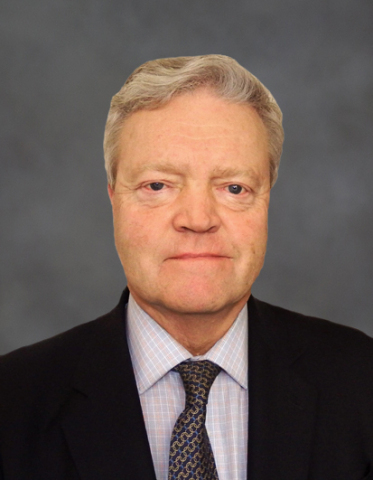 LONDON--(BUSINESS WIRE)--Global Risk Solutions, Inc., a leading provider of a diverse range of claims adjusting and environmental risk management solutions, announced that claims expert David Brocklehurst has joined the team to develop and promote GRS’ innovative claims solutions in the specialty markets, particularly at Lloyd’s and in the London market. Brocklehurst is a qualified Building Engineer, Chartered Surveyor and Chartered Insurance Practitioner. During his career, he has had extensive experience in technical claims, adjusting losses and consulting for various industries, including energy, construction and marine. Brocklehurst can be reached at dbrocklehurst@globalrisksolutions.com and +44 7802 591 091.